The information presented on this page was originally released on April 13, 2016. It may not be outdated, but please search our site for more current information. If you plan to quote or reference this information in a publication, please check with the Extension specialist or author before proceeding. STARKVILLE, Miss. -- One major cost of producing a good crop is ensuring plants are fertilized well, an operational expense that may consume a significant part of farm budgets.  Bryon Parman, an agricultural economist with the Mississippi State University Extension Service, said nutrient application and replenishment may consume more than 13 and 14 percent of total operating expenses for cotton and soybeans. “For crops with high nutrient demand such as corn, this nutrient cost may comprise more than 40 percent of variable costs,” Parman said. April 22 is recognized as Earth Day. The goal of this commemorative day is to broaden environmental awareness worldwide and to foster a healthy, sustainable environment, address climate change and protect the Earth for future generations. Since they have the most to gain or lose, farmers typically strive to practice wise environmental stewardship year-round. 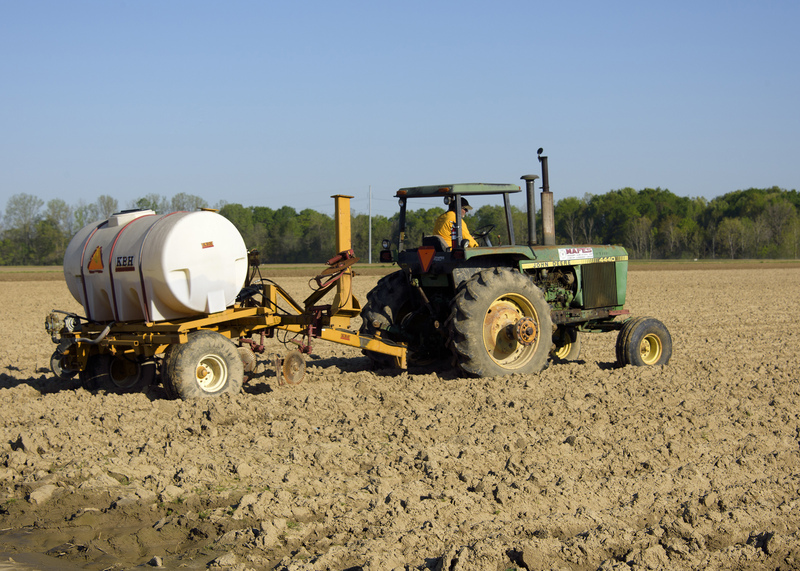 Larry Oldham, soil specialist with the Mississippi State University Extension Service, said money is far from the only thing producers consider when making soil fertility decisions. “The industry is using the four Rs -- the right amount of nutrients, at the right place, at the right time, using the right source,” Oldham said. “They are using soil testing and soil-based recommendations to determine the right amount of nutrients to add, and following best management practices to implement at the right time so the environmental impact is minimized. “They look at the situation to make sure nutrients are added at the right place in the field, and they use the proper nutrient source for that situation,” he said. Incorrectly managed nutrients can wash off farmland and possibly flow into larger bodies of water. For example, Lake Erie has water quality problems, some of which are attributed to nutrient runoff. Much farther south, the Gulf of Mexico has an oxygen-deprived zone the size of Massachusetts caused by algae that feed on nutrients from the Mississippi River Basin. MSU and 11 other land-grant universities recently joined the Mississippi River/Gulf of Mexico Watershed Task Force, partnering with nongovernmental agencies to improve water quality in one of the nation’s most significant watersheds. Reducing the size and severity of oxygen depletion in the northern Gulf of Mexico will require improved nutrient management throughout the Mississippi River Basin. Although nutrient management in agriculture is vital to protecting the environment, there is also a financial advantage. “Using the right amount of nutrients means not using too little, and it also means not using too much. 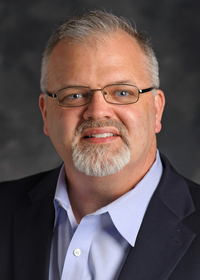 If you’re buying nutrients, it makes sense not to buy more than you need,” Oldham said. James Barnes, Extension agricultural economist, said optimizing the amount of nutrients and overall input usage is key to profitability in farming while taking care of the environment. 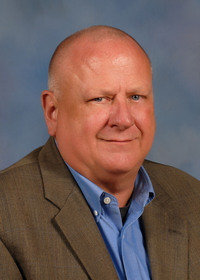 Barnes is the primary investigator on an on-farm simulation model with a team that includes Oldham, Parman, Kalyn Coatney, Matt Interis, James Henderson and John Ramirez. “We hope to study how the farm production process can be organized to identify the optimal management practices for nutrient use when producing crops in the Mississippi Delta region,” Barnes said.